A discussion of the fundamentals and essentials of both magick and mysticism. Illustrated. Glossary. 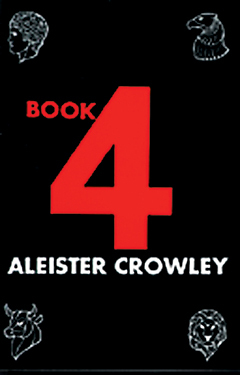 Aleister Crowley is one of the most renowned, controversial, and remarkable figures to emerge from the Western Occult Revival era of the late 19th and early 20th centuries. His tradition lives on as his books remain in print and popular, while the esoteric school he founded�Ordo Templi Orientis, or O.T.O.�continues as a going concern today, with lodges to be found around the world.